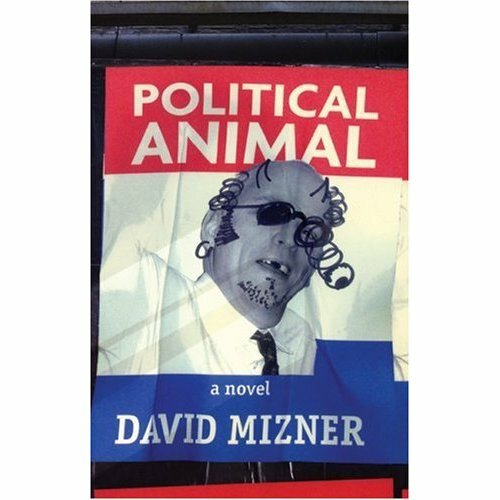 Sometime ago I read Political Animal a fictionalized version of the Chuck Schumer - Alfonse D’Amato Senate race. The main character was a speechwriter and learned that his candidate (the novelized version of Schumer) knew about someone who'd been wrongly convicted for killing a police officer. Even though the campaign opposed it, the main character issued a press release announcing the candidate’s support for a re-investigation. The main character was fired and the candidate, when telling him off, said that he would still convert this to victory but that he was the one who was going to have to attend police benefit dinners and take the heat for this. Reportedly, Lyndon Johnson once said about the Kennedyite intellectuals, “I wish some of these guys had just once had to run for dog catcher.” Ultimately, politicians have to win elections and do the kinds of things that win elections and take the public heat for their decisions. Supposedly, at a lower level, Karl Rove got into trouble on that front. He approached the Republican Congressional leadership as an equal. But in Congress there is a line between members and staff, and Rove was staff. The Vice President is the one person in the White House who really has comparable experience. They have probably run several major campaigns themselves and went through a national campaign with the President. But unlike the staffers (who certainly share the crazy hours and frustrations) only the candidates have been subject to unbelievable scrutiny where reporters hungry to make a story carefully monitor every word while enduring endless speeches, handshaking, and questions from voters. Rarely are the White House staffers individuals with national level electoral experience. Howard Baker, Reagan’s last chief of staff and a former Senate Majority Leader, is an exception. But he was pulled in under exceptional circumstances when the Reagan presidency was imploding. The VP is the only person around who might “get” both the substantive and personal aspects of what the President needs to do. In short, are VPs positioned to be a unique type of advisor and sounding board?